Centauro is Andreas, originally from the magical island of Cyprus and now residing in London since 2006. Centauro got involved in sound and amplified music at the age of seventeen while working as a sound crew member, setting up sound systems for concerts and dance parties. In 2001 he helped bringing about the first psychedelic parties in Cyprus, called Fairy Dreams and Amavasya. It was when he began DJing under the name Centauro at underground psytrance events in Cyprus and around the world, alongside respected artists, such as EVP, REV, Reality Grid, Hoodwink, Archaic, Psymmetrixx, Illegal Machines, Dirty Saffi, Assimilon, Coma Sector, and the list goes on! 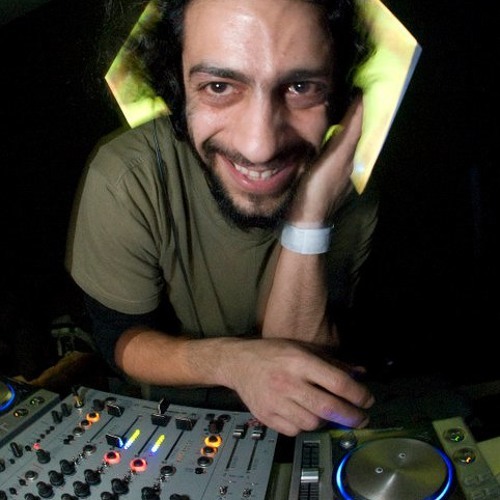 Centauro quickly gained popularity and in 2008 he joined Bom Shanka Music. To back up the years of experience, in 2006 Centauro followed a Music Technology and Sound Design diploma course at the IMW and soon after he took up an MA Audio Production course at the University of Westminster in London. Gaining knowledge and expertise inspired him to start on his solo project, Harmonic Rebel.